GITEX Technology Week 2018 will feature an incredible 24 Technology Sectors on the exhibition floor. GITEX Conference will host over 120 speakers, helping you discover emerging technologies and new perspectives on challenges and trends facing the tech industry. 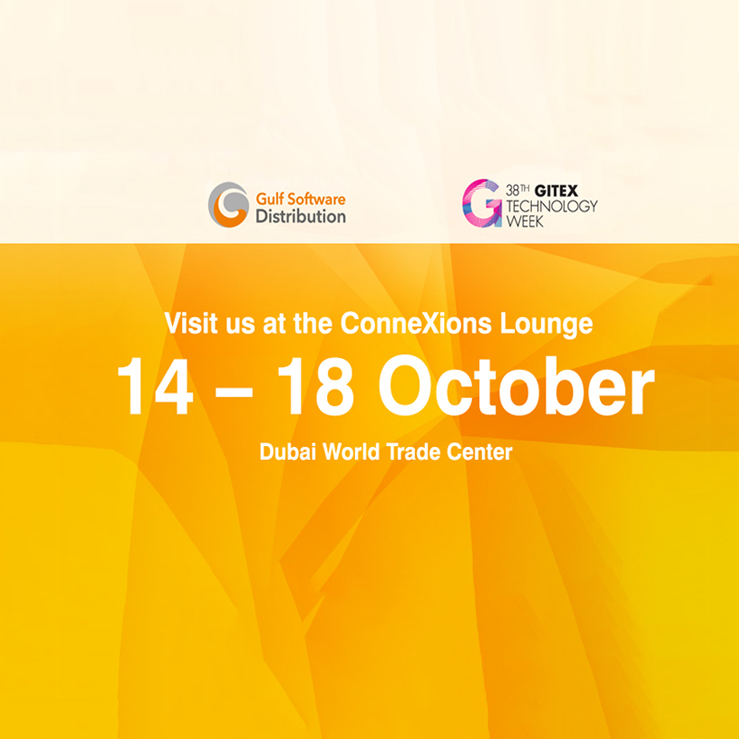 GSD will be present on the show floor, at the ConneXions Lounge. Here you will be able to discover the latest solutions from IBM, Cloudflare and STEALTHbits, network with our team of experts, as well as network with your peers. We look forward to meeting you there.